Excellence in optics, versatility and portability are key benefits of the Keeler PSL Classic. Keeler designed and manufactured the PSL Classic with the strength to withstand the daily traumas of the demanding ophthalmic environment. The PSL is lightweight, durable and robust. square light patch for assessing a/c flare, set the new standard for Portable Slit Lamps. Domiciliary demands; perfect for visiting the elderly and the infirm, where dry eye and lid and skin concerns are commonplace. 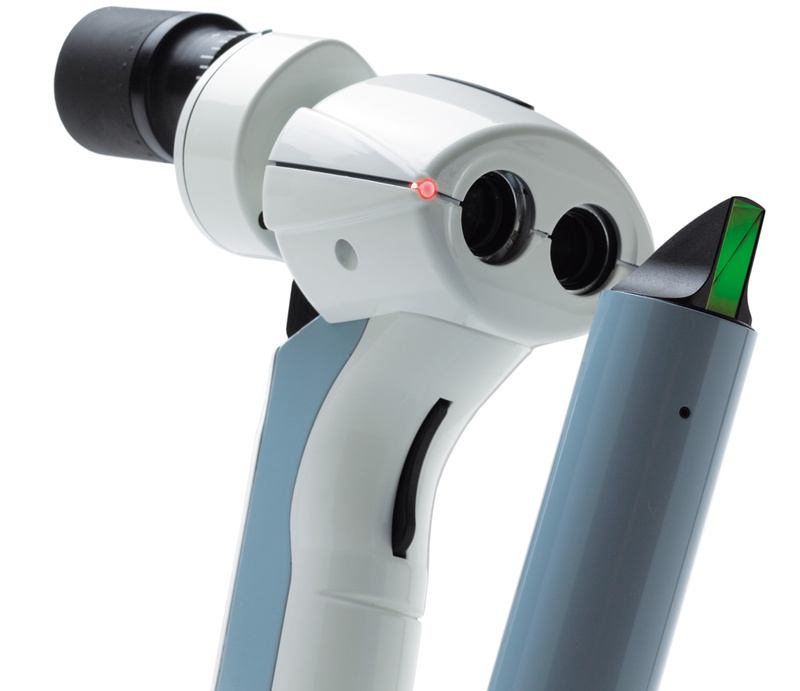 Little and large; ideal for the smaller younger patient and those of a more portly demeanour, where a conventional Slit Lamp is totally impractical or impossible to use. emergencies, or to make assessments when clinics or rooms are fully booked.